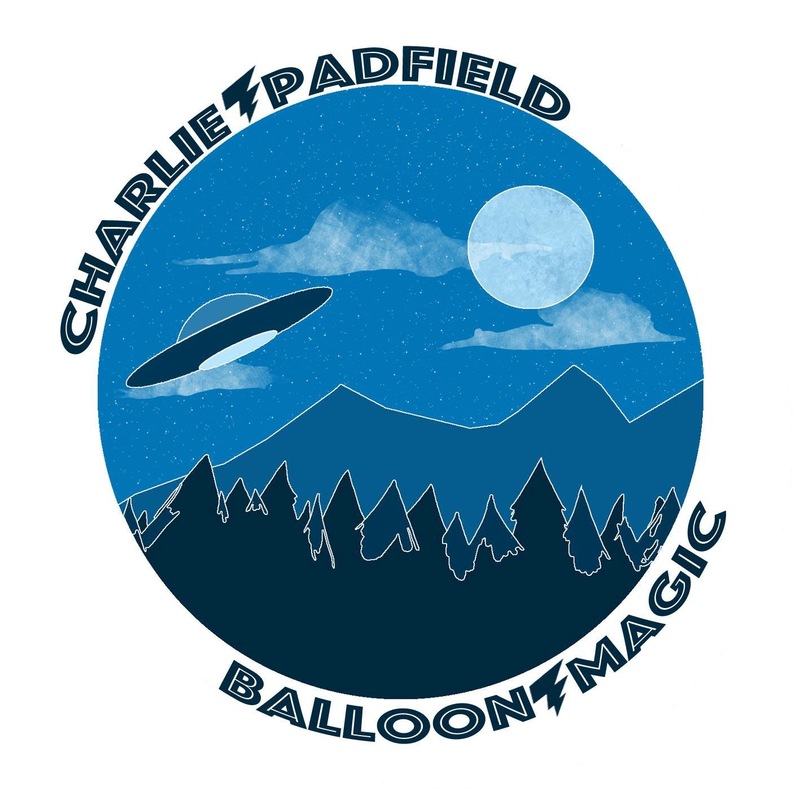 Charlie Padfield released his debut album Balloon Magic on Friday. The Wakefield singer songwriter only signed with us in mid December last year. Since then he's been in the studio and finished the album last Tuesday (26th January). Three days later we released it. Obviously due to the quick turnaround time only the download format is currently available. CD copies will be released on Friday 26th February. Both formats can be found at our bandcamp.